#TheWorkCoverGuy Mark Stipic brings you a weekly audio podcast designed to inspire, motivate and support Return To Work professionals. It is our mission to make workers compensation less boring and less complicated. You will hear interviews with industry experts, stories of success from your peers, motivational quotes and practical tips. All delivered in an entertaining format with Mark’s signature laid back style. 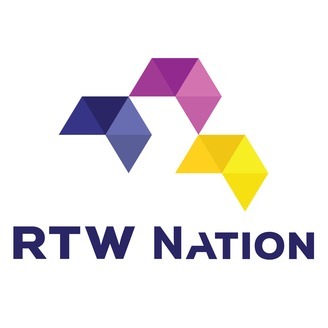 RTWN041: You Are Profiting From The Pain Of Others! Melbourne’s #1 WorkCover Consultant Mark Stipic challenges you to question whether it’s right to make a living out of Return To Work. Think about it… In order for you to even have a job, someone needs to have been injured. Isn’t it wrong to grow a career based on the suffering of others? Is it immoral to profit from their pain? Today’s episode is brought to you by Mark Stipic Consulting and the WorkCover Refund Audit where employers are getting $10,000s refunded back to them. Contact Mark Stipic Consulting today for a no obligation consultation to find out how you and your clients can turn your WorkCover premiums into profits. 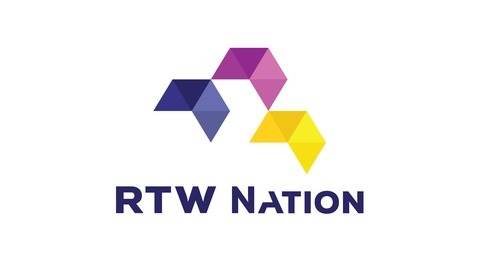 Connect with Mark on LinkedIn and join the RTW Nation Facebook Group. Today’s episode can also be viewed on Mark’s YouTube channel.